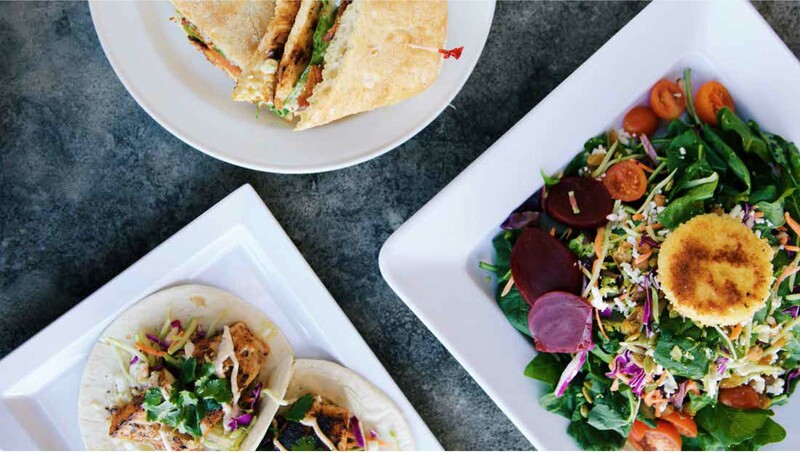 Prior to ordering, please inform us of any food allergies or dislikes. Specify dressing on the side. Olives may contain pits. 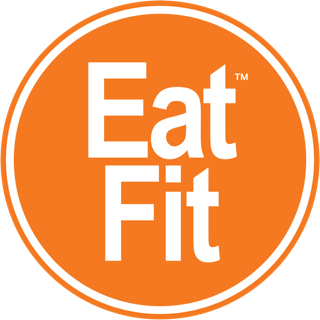 Eat Fit items meet the nutrition guidelines of the Ochsner Eat Fit team, and are centered on lean proteins, vegetables, plant-based fats, and whole grains with no white carbs, minimal added sugars, and animal fats. CRAWFISH MONICA A Jazz Fest classic! 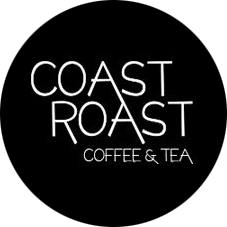 We proudly serve Coast Roast Coffees. Whole bean and ground coffee also available. Did you know we’re on the go? 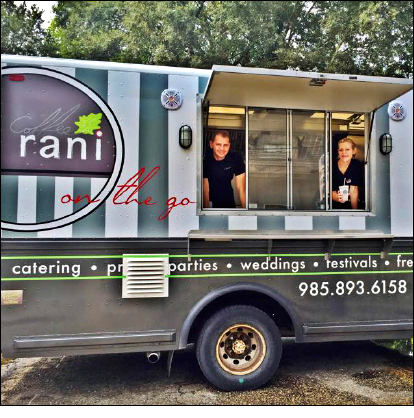 Find us around town or reserve for your next event!